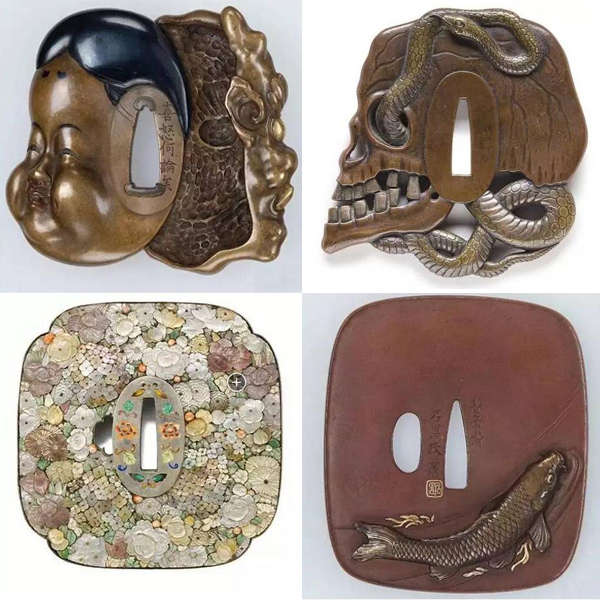 Tsuba(guard) as an important parts of Japanese sword, and has been made into many different styles. 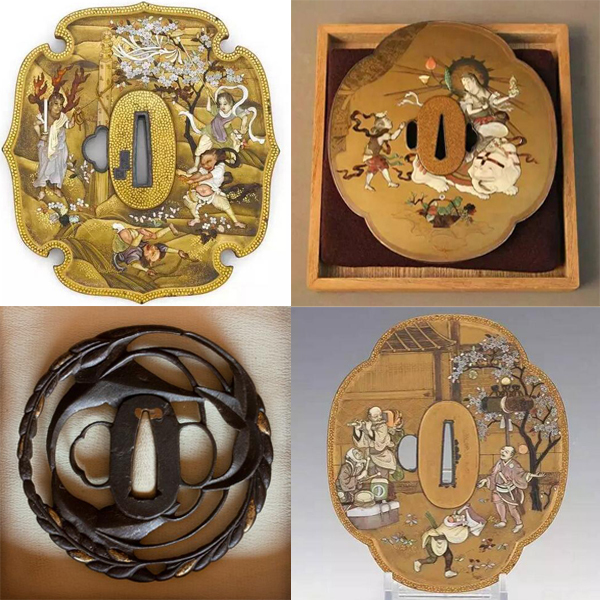 Even there are a lots of professional workers who major in tsuba processing. 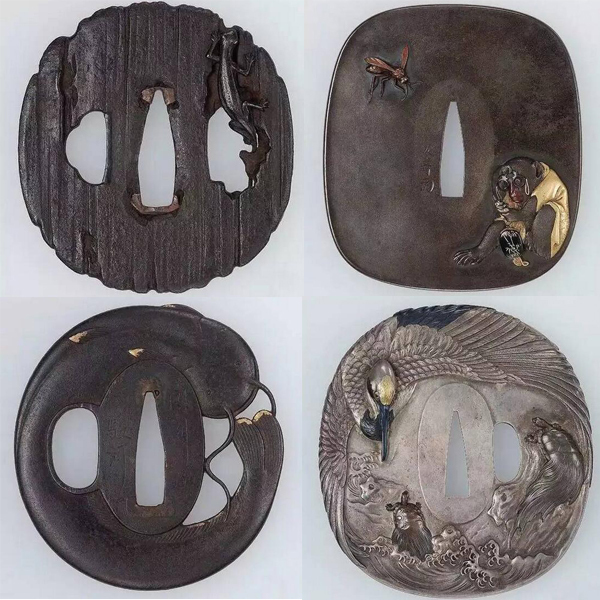 In Japan, with the development of technological, economic and cultural, tsuba culture is also in developing. 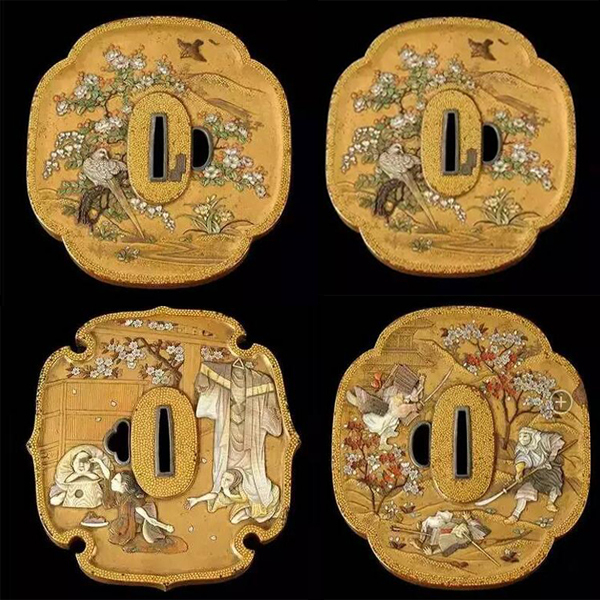 A great Katana/Wakizashi/Tanto sword can not leave without a nice tsuba. 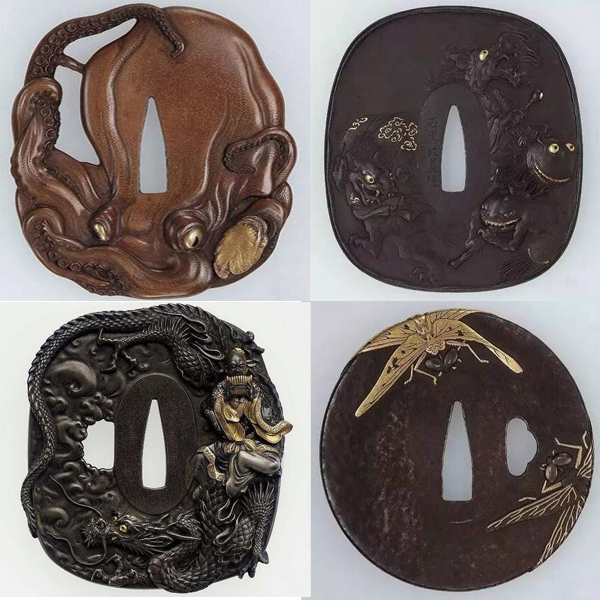 Here below are some special tsuba pictures.